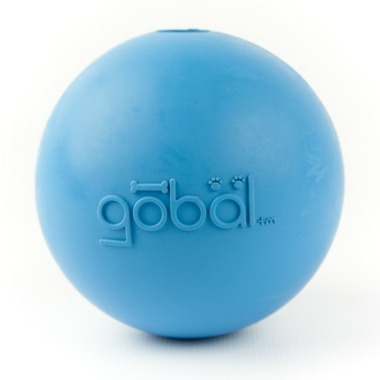 This is a 100% natural rubber ball that GOES! The gobal wiggles and wobbles when itْs rolled or bounced, dropped or tossed! Toss the gobal and watch it randomly roll in different directions! (H / W / D): 2.75" x 2.75" x 2.75"